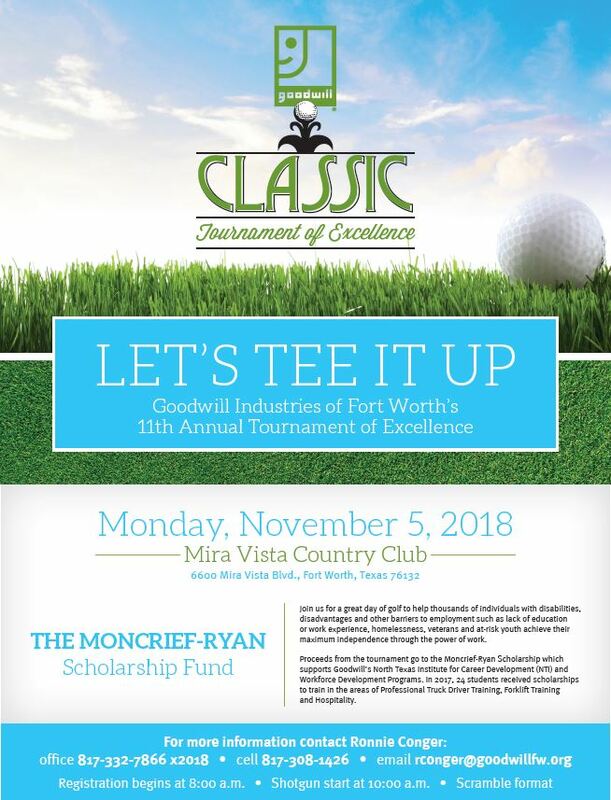 The 2018 Goodwill Classic is scheduled for Monday, November 5 at Mira Vista Country Club. 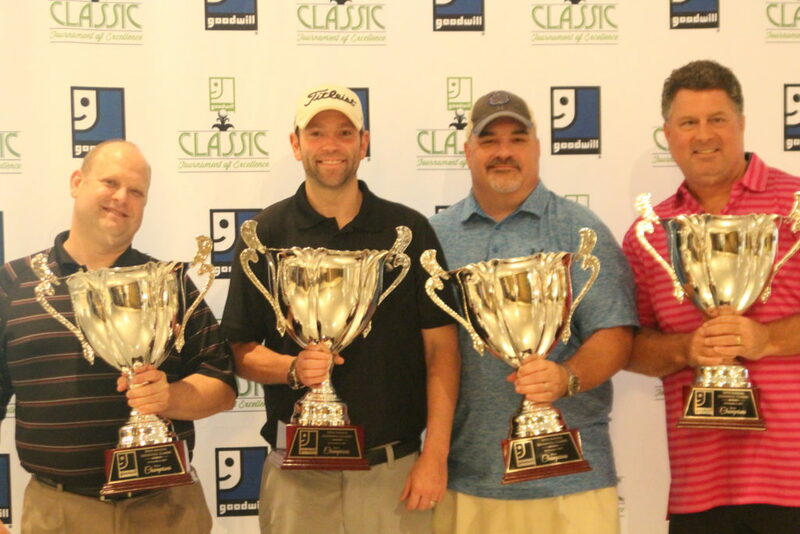 For more information and to reserve your spot today, please contact Ronnie Conger at 817-332-7866 x2018 or rconger@goodwillfw.org. Click here to view a list of sponsorship opportunities. Want to pay online? Click here!